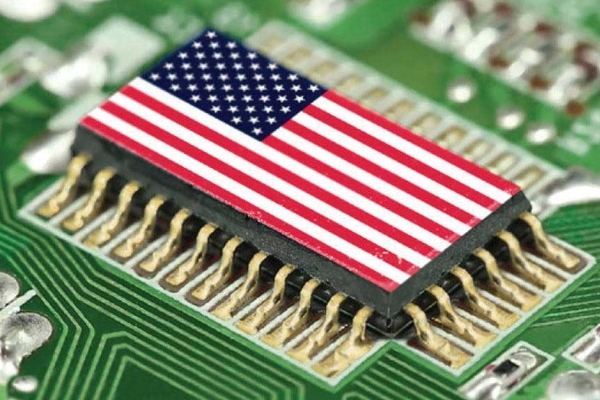 Reverse-engineering chips — headache manufacturers since the early years of microelectronics. 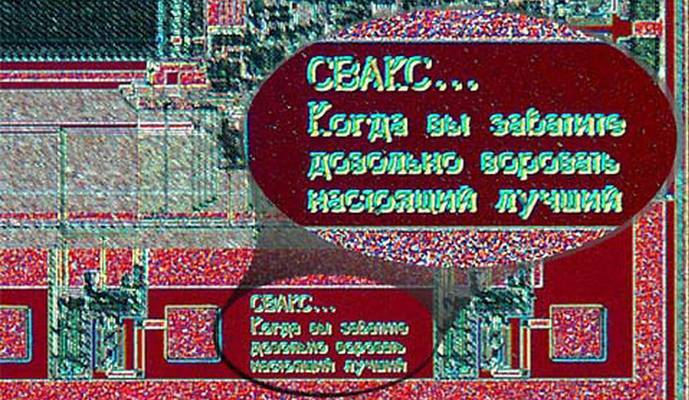 All Soviet electronics, at some time was built on it, and now with much bigger scope in the same deal in China, and not only in it. Actually, reverse engineering is absolutely legal in the United States, the European Union and many other places, for the purpose of (quoting American law) “teaching, analyzing, or evaluating the concepts or techniques embodied in the mask work or circuitry”. Russia is so improved their opportunities in the information war that the leadership of the armed forces of the United States and its allies have rightly begun to worry about it. "The Russians are good at it. 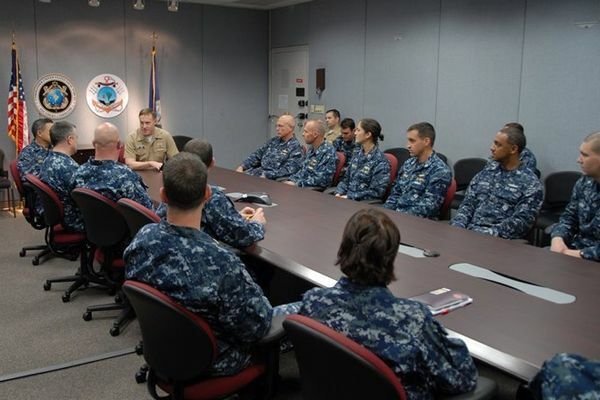 Better than us," said major-General in the British army Felix geni at the conference, AUSA, according to Defense One. 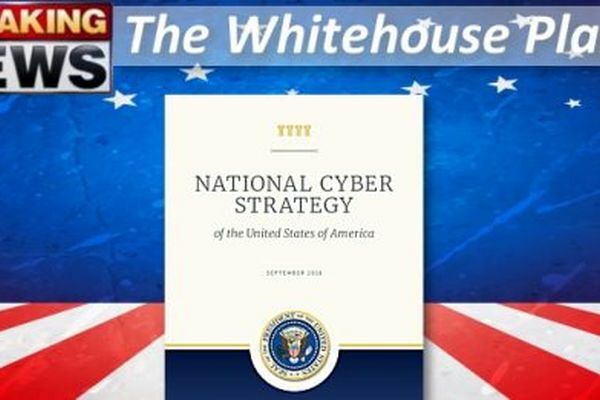 In September 2018 the President of the United States approved the"National Cyber Strategy of the United States of America" – national cyberstrategy USA. 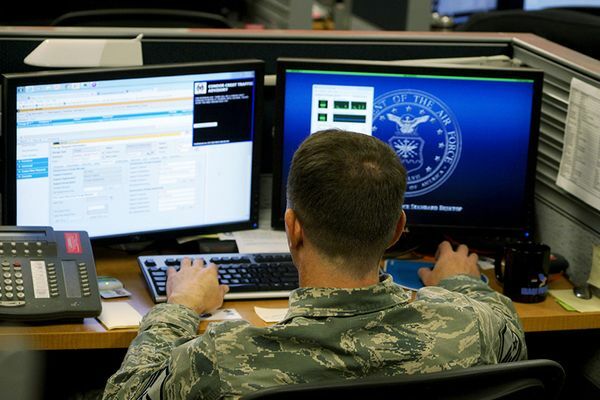 U.S. cyber command (United States Cyber Command) beginning the first operation on the Internet against Russia to counter "proliferation of disinformation and Russia's interference in the election," writes The New York Times (NYT), citing its sources. At the end of September 2018 U.S. President George trump signed the document which in Russian language can be translated as "national cybersecurity strategy". 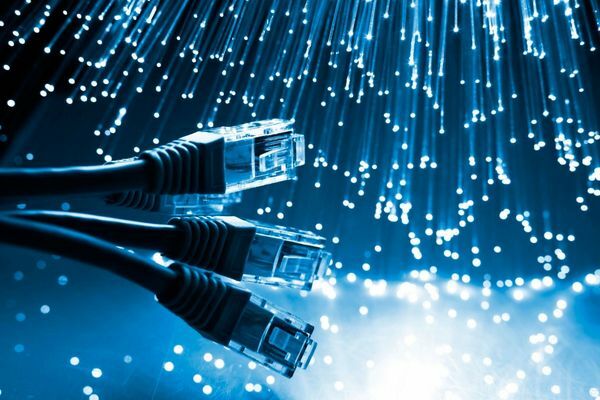 According to the "founding fathers" of the Internet, to the present day, his idea was corrupted by dependence on corporations and the States which impose censorship and collect user data. So they are launching an alternative project of "anarchist". The problem is that it can be not only good but also a public threat. However, Russia has a response to it. 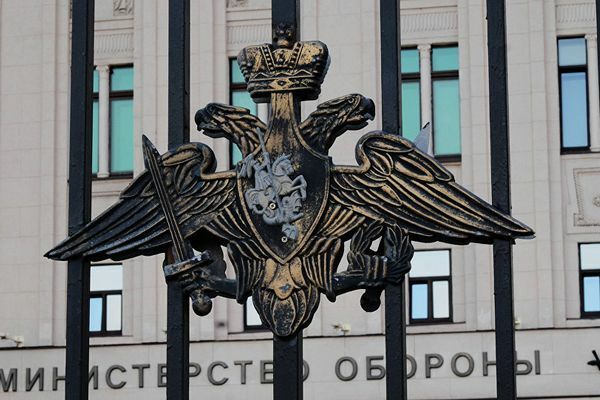 Appeared in the defense Ministry Main military-political management will be engaged in the fight against drug addiction, religious conflicts, clarifying the military policy of the Russian authorities, as well as get control of the TV channel "Star". Since Edward Snowden spoke about the activities of the national security Agency of the United States, it became clear that the Agency collects huge amounts of data about Internet users. The publication by The Intercept is interested in how to pass and where to store all this information, and found in large American cities high-rise buildings, generally without Windows, thus reinforced, so that it is able to withstand an earthquake or nuclear strike. 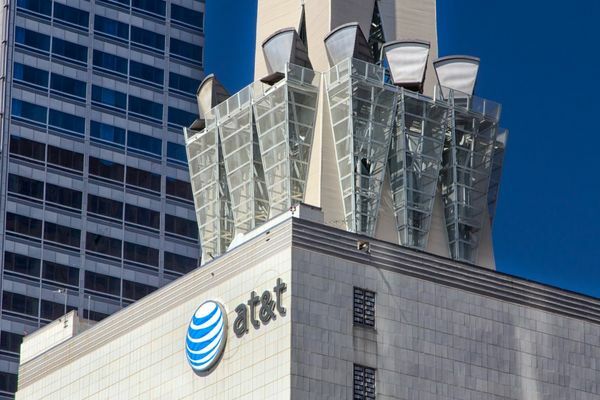 It turned out that the NSA uses power of the largest telecommunication company in the world — AT&T. 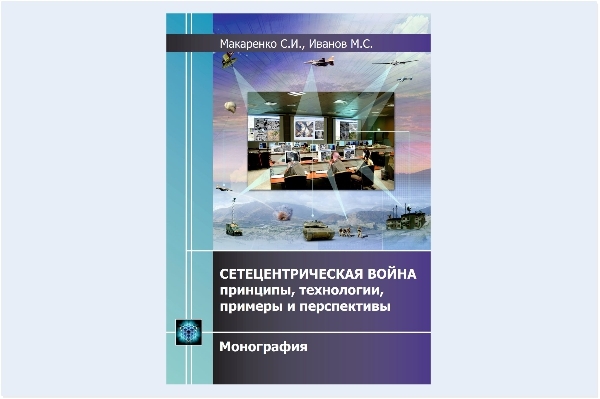 Makarenko S. I., Ivanov M. S. "network-centric warfare principles, technologies, examples and perspectives"
The monograph is the result of the authors ' synthesis of research in the field of warfare and command and control in terms of what happened in the beginning of XXI century information technology revolution. 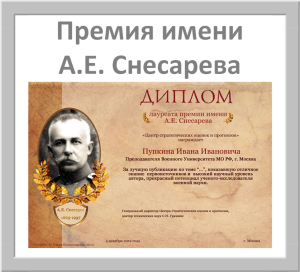 The result of introduction of achievements of information technology revolution in the practice of military Affairs was a dramatic synergistic increase in combat effectiveness of weapons, a fundamental review of the strategy and tactics of warfare, and approaches to the construction of the armed forces. Want to check whether the light is off in the apartment, to clarify how much milk is left in the refrigerator? 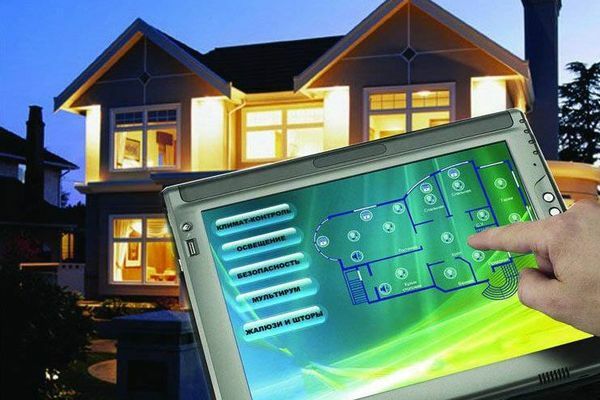 These problems are resolved by the market of the Internet of things, the turnover of which in 2020 will exceed $1 trillion.